Ancient India art: Art plays an important and prominent part in any country. Art also plays a prominent part to know about the history of that country. Art in India flourished during the civilisation. The artifacts which were excavated in the places where civilisation happened in India are proof to show that art was present since time immemorial. Each age had different art and culture. One can say that art developed through all these ages and civilisations. However it can be said that art in India has undergone several transformation and improvement. During ancient India various art forms developed like rock painting, cave painting and rock cut caves. The well developed water drainage system and development of city during harrappan civilisation is an indication of highly developed architecture. It also shows the skills of the people during that time. A very interesting fact of ancient Indian art is that most of the carvings or the paintings are on the rocks. 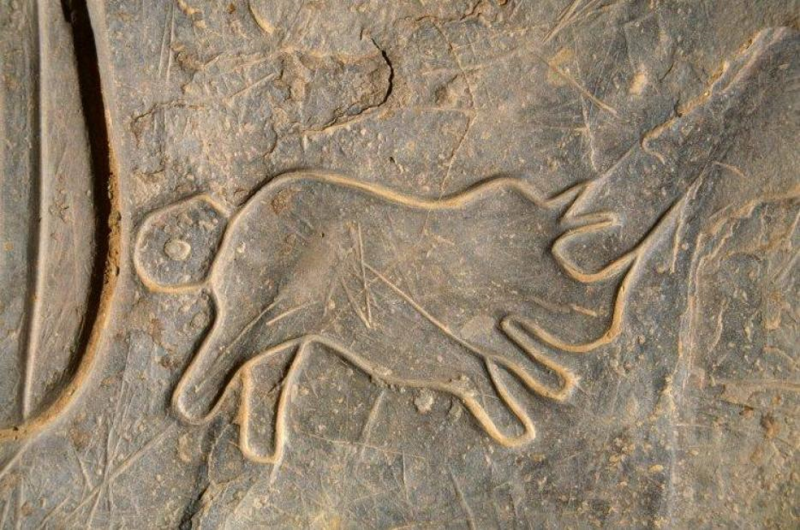 The remains of these paintings or carvings are usually of animals or with some religious motifs. Rock paintings and carvings is one of the finest arts of ancient India. Some of the famous rock paintings are in Bhimbetka and in central part of India. Bhimbetka is now deemed as UNSECO world heritage site. The paintings or the sculptures varied from one civilisation to another. Another beautiful piece of art during the Indus valley civilisation is the stone figurines of dancing girls. Some of the yoga pose figurines have also been found in Mohenjo-Daro. However the art got major transition and improved during the Buddhists period. Buddhists gave more importance on the development of Buddha statues which also influenced the Hindu and the Jain culture. The caves of Buddhists at Ajanta, Bhaja are marvellous. Some important stupas during Buddhists period are Sanchi stupa and Amaravati. The Hindus and Jains who got influenced with Buddhists art also developed caves Aihole, Elephanta, Badami and many more. The art in India got further better during the Mauryan period. The Mauryan kings have built many palaces, stupas and monuments which are famous even till date. Asoka the king who took up Buddhism built many stupas and pillars during his period. Asoka’s famous rock cut caves are found in Nagarjuna hills near Gaya. The famous lion pillar at Sarnath in which four lions are standing back to back has been adopted as Indian emblem. The art got better in Gupta period and later in Mughals and during British period. It is still getting better with every generation. Art is different at different places. The art of rural and tribe people is different from urban people.